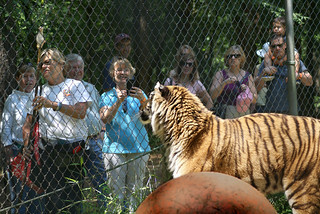 Members become part of the Carolina Tiger Rescue family. As such, you receive family-only emails about rescues, animal updates, job openings, upcoming events and more. Some of the information is never released to the general public!